I am "außerordentlicher Universitätsprofessor" for computer science here at the Universität Salzburg, Salzburg, Austria. In addition, I have an appointment as adjunct associate professor at the AMS Dept. of Stony Brook University Stony Brook, USA; see the homepage of the Computational Geometry Lab at SUNYSB. Please see my WWW page on driving directions and maps. 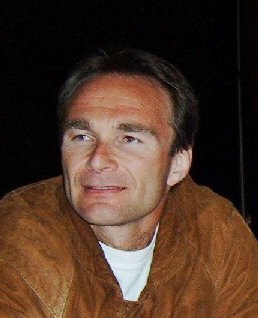 Applications of geometric algorithms and data structures in, e.g., computer-aided (geometric) design and computer-aided manufacturing, geographical information systems; computer graphics, visual computing, and virtual reality. I am the head of the Computational Geometry and Applications Lab within the "Visual Computing and Multimedia" Research Group at our department. (At present, I'm also the head of the entire VCM research group.) I have recently started to assemble a few pages with short descriptions of (or color images related to) some of the application-oriented research projects which my students and I have (or had been) working on. This WWW presentation of current and previous research projects is work in progress; please bear with me (and check back to see whether I've already gotten around to adding new stuff). Local students are invited to browse through a few announcements related to my teaching. (Folks, be warned that some of these pages are in German!). Students from abroad who are interested in pursuing an MSc or PhD degree with me as their advisor are kindly asked to check out my information on choosing me as MSc/PhD advisor prior to sending requests or applications to me. I am married to Olga Held-Siratska. 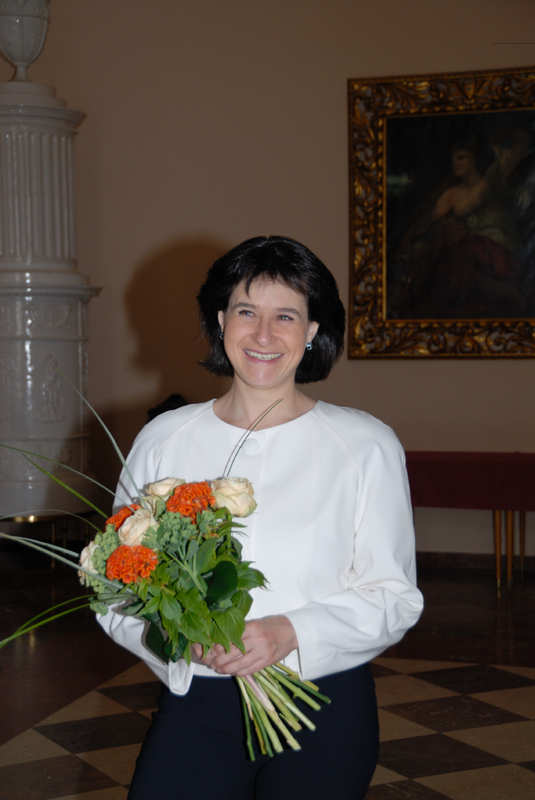 Olga is a pediatrist ("Facharzt für Kinder- und Jugendheilkunde") and runs her own medical practice ("Kinderarztpraxis") in Salzburg. Our son Alexander Georg was born in early March 2007. 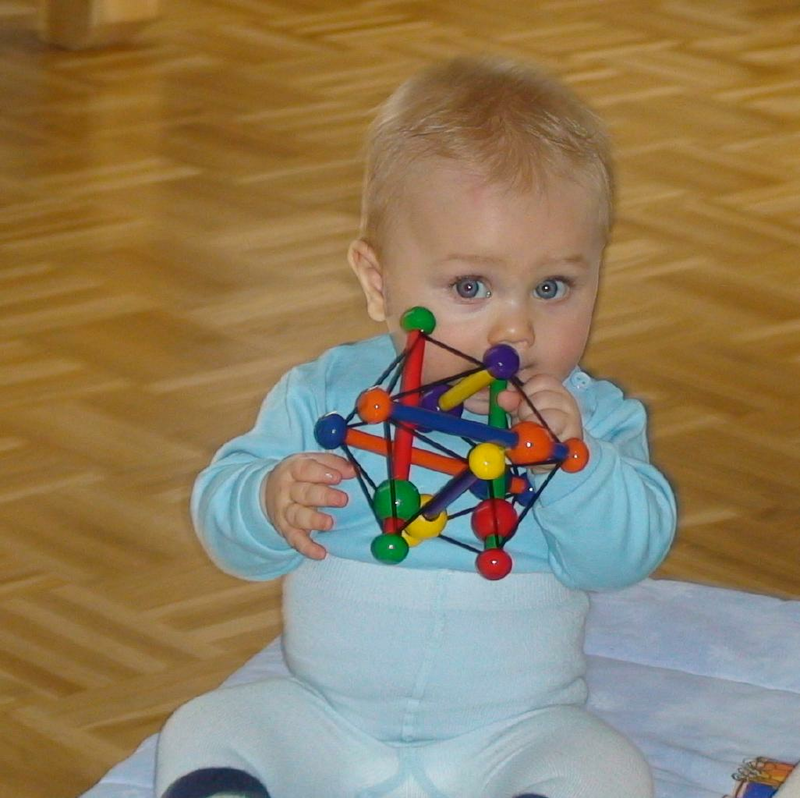 (The photo shows him at the age of about nine months; as you can see, he is keen on experimenting with rigidity theory and polyhedral combinatorics!) You are welcome to check my private stuff for humorous entries and links to rock climbing. 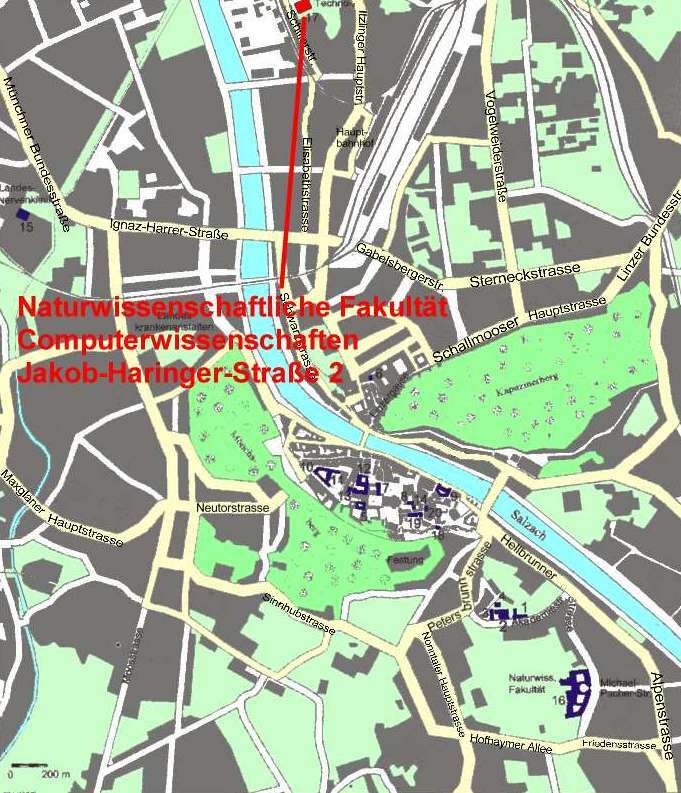 Who is speaking on behalf of the Universität Salzburg or the FB Computerwissenschaften? -- Not me!! This is my personal home page, and opinions expressed here, or implied by links provided, do not necessarily state or reflect the official views of either the Institute or the University. The opinions expressed on my WWW pages shall, in any case, not be used for advertising or endorsement purposes. Please make sure to read the full disclaimer prior to browsing through my web pages.